Meet the world's lightest OHC engine. 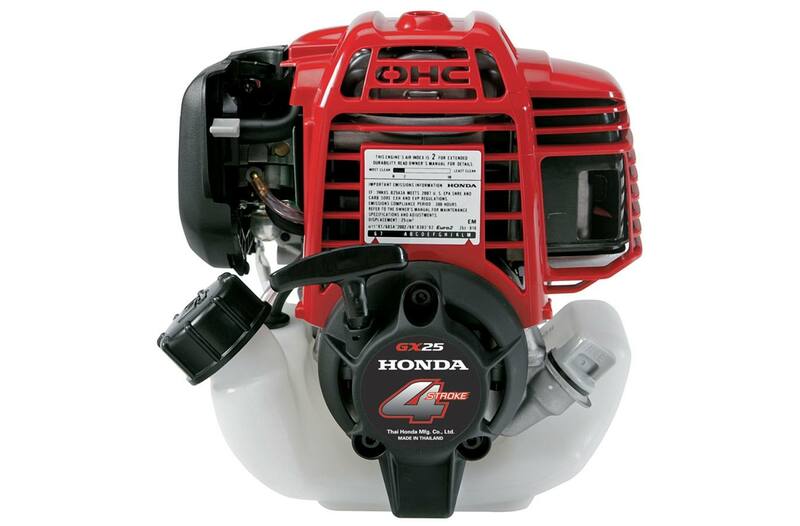 Honda applied our superior engine technology to create the world's first 360° inclinable 4-Stroke engines. 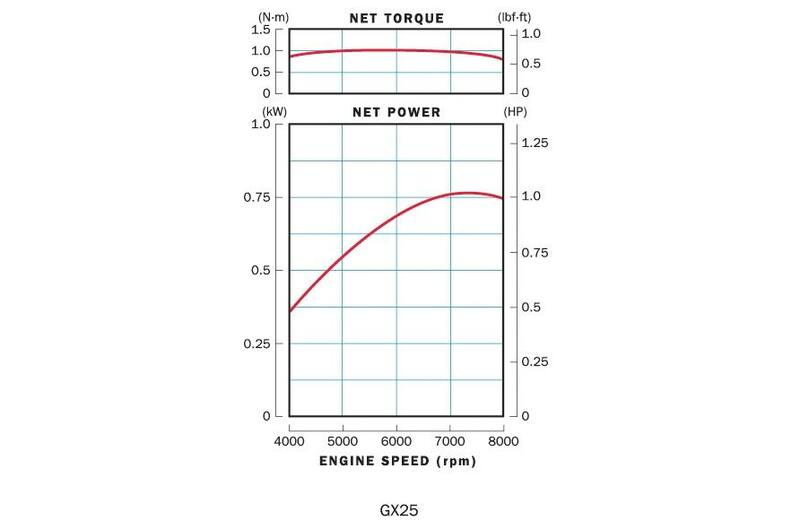 The ultra-lightweight GX25 Mini 4-Stroke efficiently delivers the kind of efficient cleaner, powerful, quiet performance that you'd expect from a larger engine - but in a very compact package.